COREtec from US Floors has many beautiful luxury vinyl tile flooring options. The COREtec Plus Tiles from US Floors has a beautiful selection of tile looks ranging from travertine, slate, and different stones. 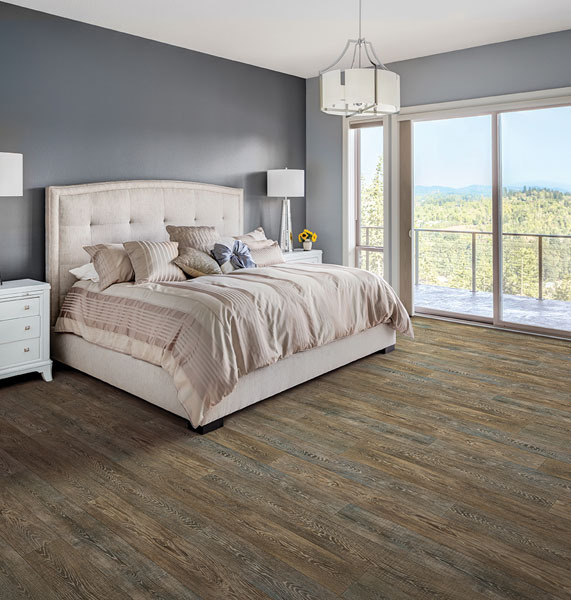 The luxury vinyl tile in this collection have an attached cork underlayment, which means that you do not have to acclimate the flooring before install. This product also has micro-beveled edges and ends. 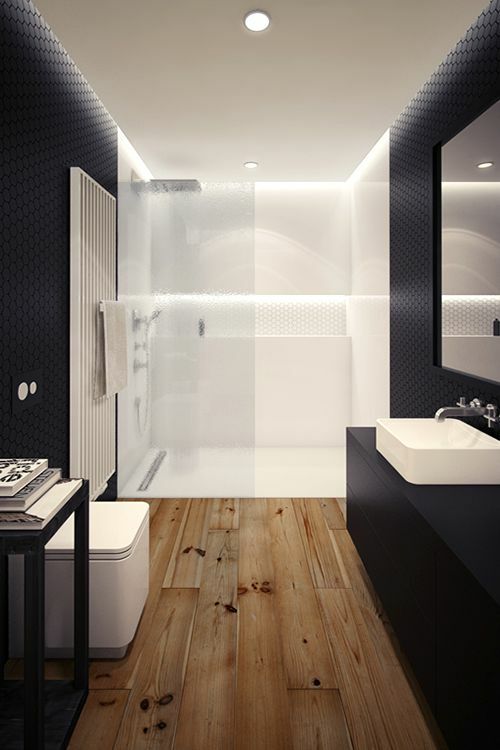 The luxury vinyl tile in this collection is 100% waterproof. These products have a limited lifetime structure warranty, a limited lifetime residential warranty, a limited lifetime waterproof warranty, and a 10 year limited medium commercial warranty. Check out our collection of COREtec Plus Tiles. To learn more about the structure of COREtec products, check out our blog. You can also check out our other collections of COREtec LVT. 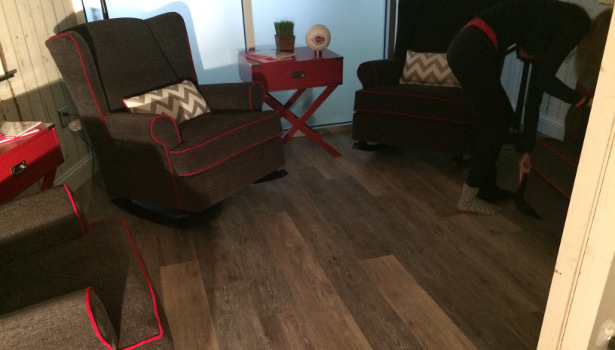 COREtec Pro Plus is a rigid core luxury vinyl plank from US Floors. This product is made from a high-density composition that gives the product structure extra rigidity. Because of this rigid core, the product has more impact and dent resistance. You can use this product in residential and commercial applications. Also, you can install this product in high-moisture and high-traffic areas. In terms of moisture resistance, this product is 100% waterproof so it will work great in bathrooms, kitchens, laundry rooms, and basements. Each plank of the COREtec Pro Plus collection has an attached cork underlayment that keeps the floor warmer and helps with sound insulation. Also, you do not have to worry about odor from mold or mildew because the planks are resistant to mold and mildew. There are many great colors and styles in the COREtec Pro Plus collection from US Floors, so be sure to check them out! 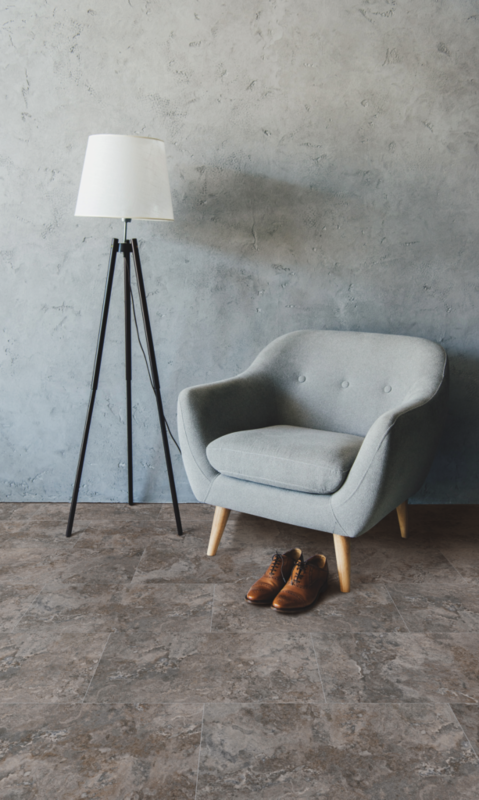 The COREtec Pro Plus collection from US Floors offers customers unique and innovative designs on durable luxury vinyl tile. The products in this collection are recommended for both commercial and residential applications, and the products are great for high-moisture and high-traffic areas. COREtec Pro Plus from US Floors features a rigid core, which are special top and bottom layers for stability. This product has extra rigidity because of the rigid core, which is a high-density composition. The extra rigidity provides better dent and impact resistance. All of the styles in this collection are 100% waterproof, which means you can install them in wet areas of the home or business and they will never swell if water is exposed to them. 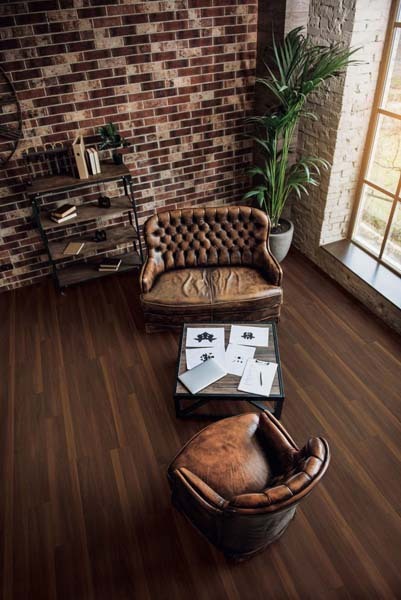 In addition, the luxury vinyl flooring in this collection will not expand or contract under normal conditions. This collection does not need expansion strips in large rooms. In addition, you do not have to let this flooring acclimate before installation. 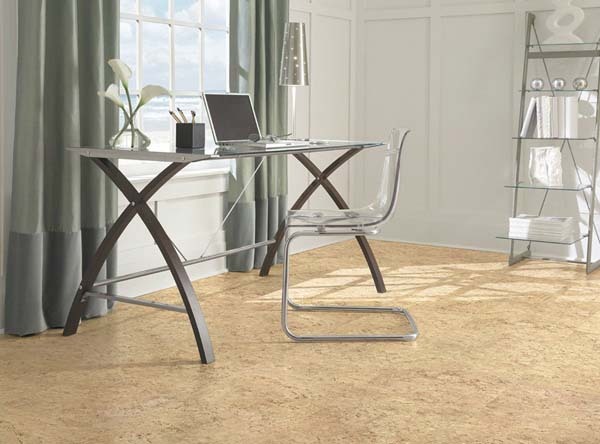 Each COREtec Pro Plus plank or tile has an attached cork underlayment. 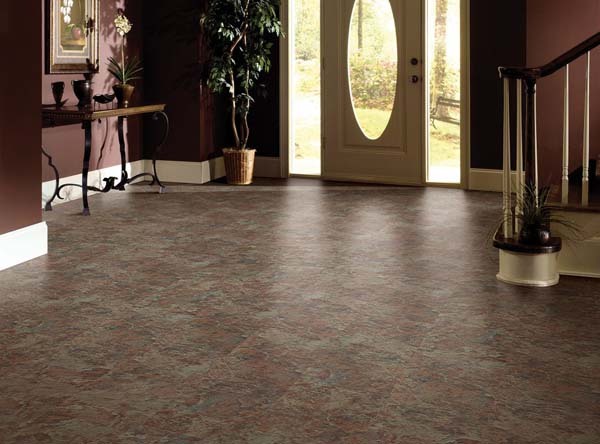 The cork underlayment helps keep the floors warmer and quieter. In addition, this product is naturally resistant to odor causing mold and mildew. COREtec Pro Plus from US Floors will work well in a commercial or residential setting. The designs in this collection work well for any style of home or business. 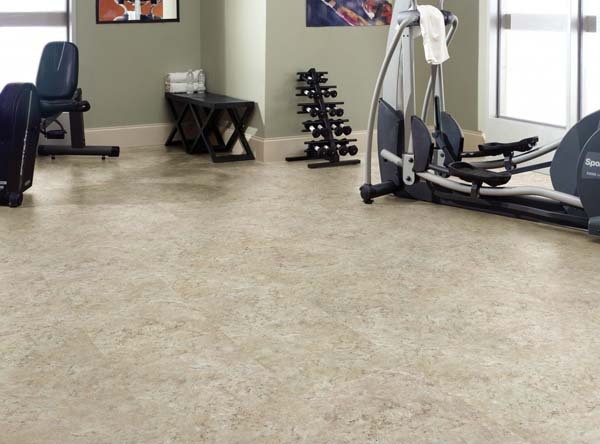 Check out our collection of COREtec Pro Plus luxury vinyl tile. Explore our other COREtec collections. COREtec RCB (Rigid Core Board) and COREtec WPC (Waterproof Composite Core) from US Floors are great products with many similarities, but they both differ in terms of applications. The Rigid Core Board and Waterproof Composite Core flooring are both 100% waterproof and structurally stable. Both COREte products have a wide variety of stylish decors and textures. The Rigid Core Board and Waterproof Composite Core flooring from US Floors are easy to install. In addition, these products do not require acclimation. However, the products do differ in terms of applications. They each suit a specific type of installation. The COREtec Pro Plus from US Floors is a high-density rigid core flooring. This product was developed to withstand high impact and resist indentation. The high mineral content and dense core are what make this product able to withstand such conditions. COREtec Pro Plus works well in a mudroom or basement. However, this product works better in commercial settings such as boutiques, retail shops, offices, and more. This product with the rigid core board is really made for locations with high traffic loads. 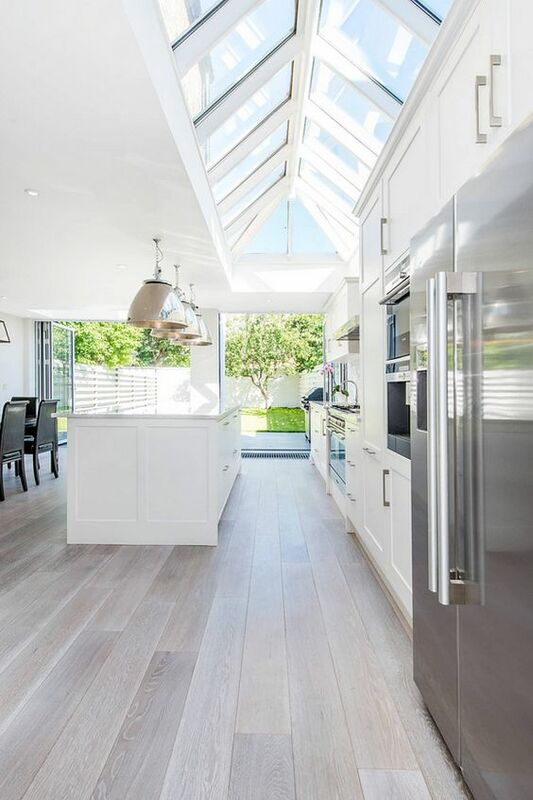 Although COREtec Plus, which is a WPC (Waterproof Composite Core) flooring, is used in some moderate commercial environments, it is really suited for residential use. When US Floors manufactures COREtec Plus, they add a foaming agent to the flooring that creates tiny air pockets throughout the planks. These tiny air pockets improve sound quality, insulation, and cushion underfoot. This WPC core is combined with a thick luxury vinyl top layer and a cork underlayment, which creates a comfortable floor for any home. Overall, both COREtec with Rigid Core Board and Waterproof Composite Core offer features and benefits to a large variety of installation options. Customer preference, fashion, design, and installation budget are the main determining factors when purchasing this product for your application. 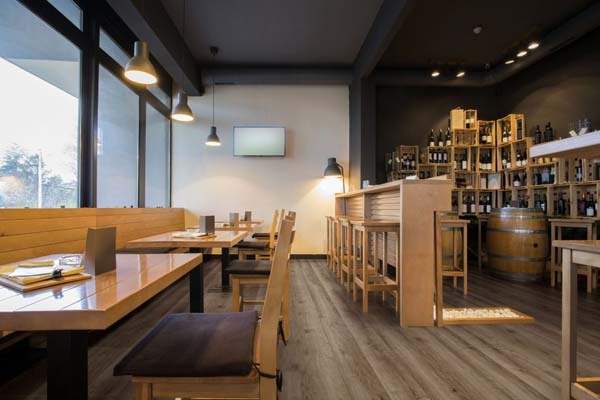 Explore our collection of COREtec flooring. For many years, sheet vinyl was basically the only option for kitchen flooring. 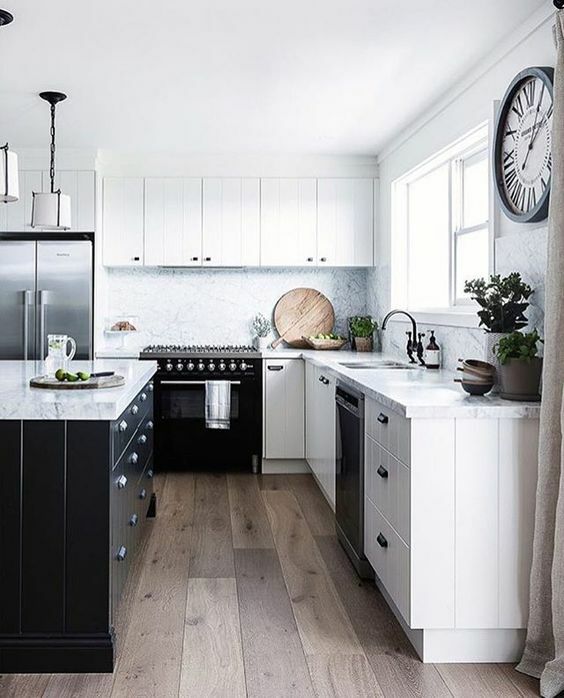 Sheet vinyl is understandable for a kitchen because it is easy to clean and doesn’t get destroyed like a hardwood flooring if the sink busts or there is a big liquid spill. However, there is a new flooring option that will give a sophisticated look to any kitchen. Coretec Plus from US Floors is a waterproof luxury vinyl tile flooring that will look perfect in any kitchen. 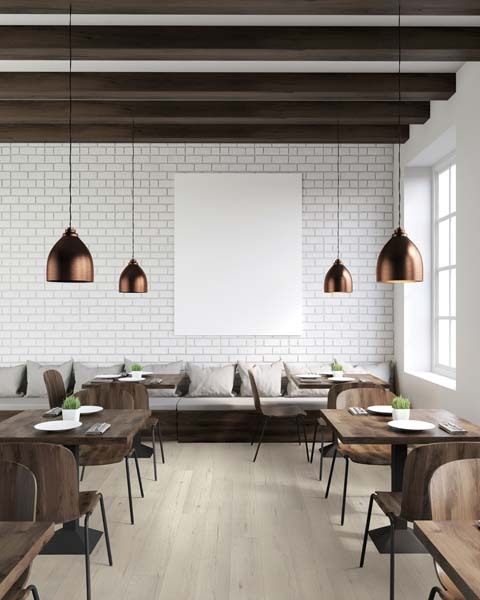 The waterproof planks are available in many different colors and styles, such as wood or tile. 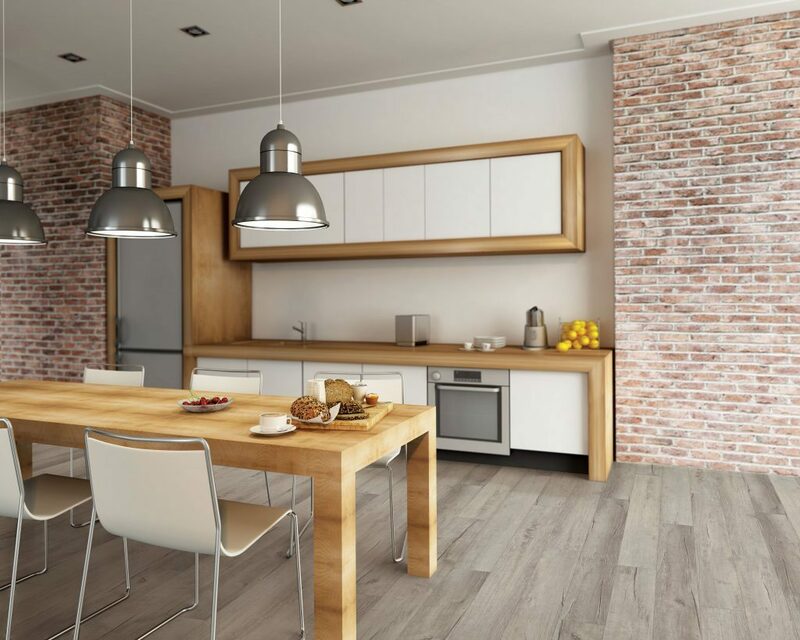 You can now have a floor that looks like hardwood flooring in the kitchen, but in reality it will be US Floors Coretec Plus LVT. The tile designs in the Coretec Plus collection are modern, sleek, and stylish. Check out our collection of US Floors Coretec Plus flooring. 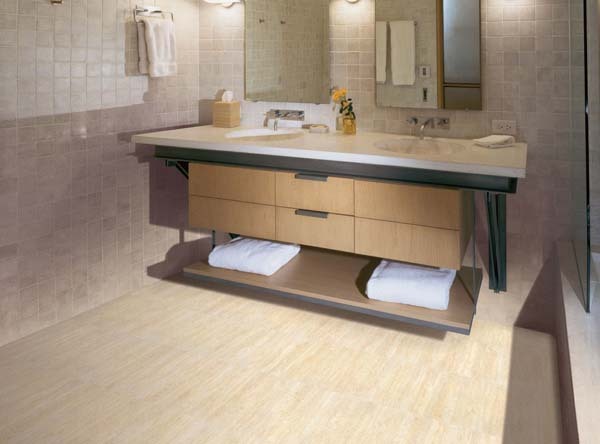 Thanks to Coretec Plus flooring from US Floors, bathroom floors no longer have to be ceramic tile or sheet vinyl. 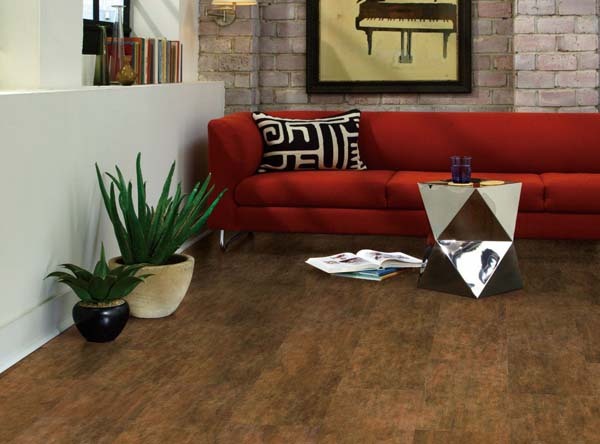 Coretec Plus is a durable, stylish, and waterproof luxury vinyl flooring. Coretec Plus from US Floors is available in tiles and planks. The rigid core construction hides subfloor imperfections and can be installed directly over an existing ceramic floor without filling in grout lines. 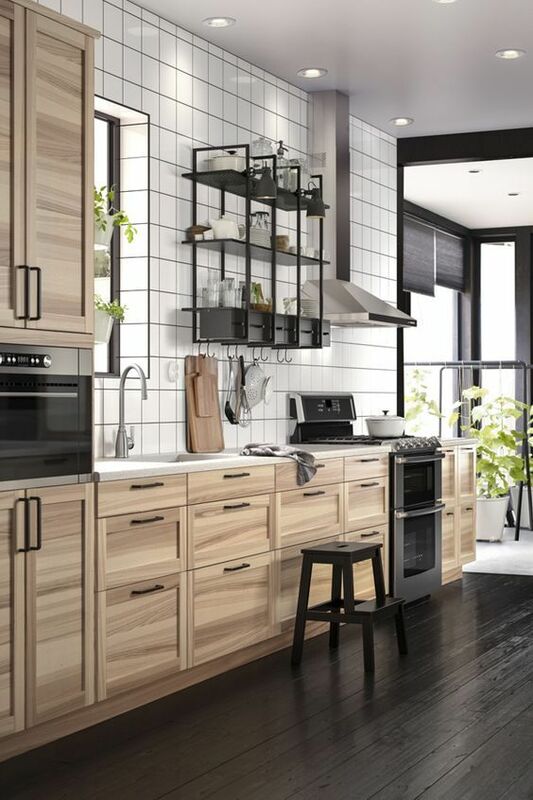 There are many stylish designs and colors of the wood looks in the product line. 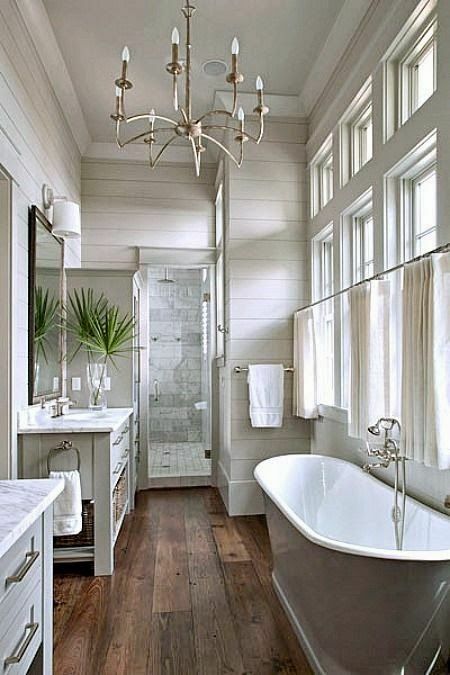 Many bathrooms now are featuring wood floors instead of the sheet vinyl or ceramic tile. 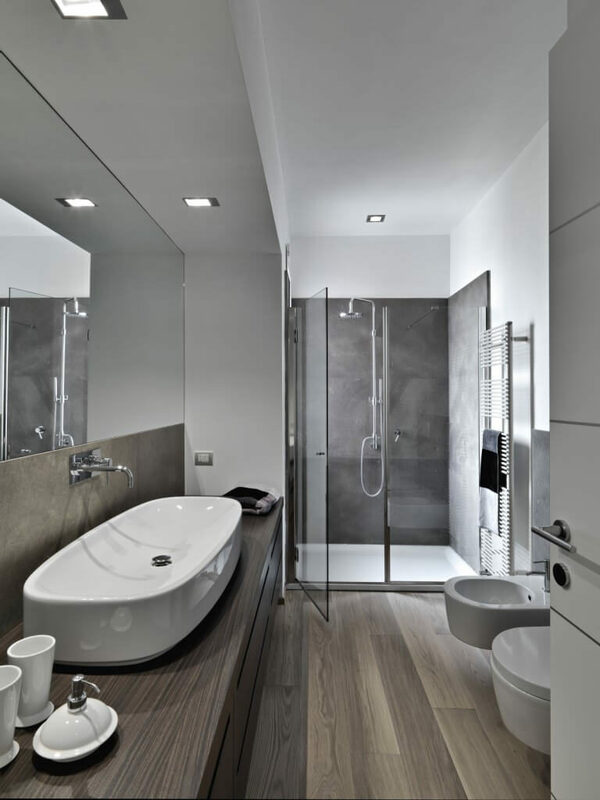 The variation in Coretec Plus allows you to create many styles of bathrooms such as modern, rustic, contemporary, and even eclectic. Check out our collection of US Floors Coretec Plus products. USFloors has added a Lifetime Petproof Warranty to its patent-pending COREtec Plus engineered luxury vinyl flooring. The Petproof Warranty is in addition to a Lifetime Waterproof Warranty. The luxury vinyl products also have a Lifetime Residential Wear Warranty and a 10 Year Commercial Wear Warranty, which have backed the products since their introduction in 2013. The new lifetime petproof warranty only applies to COREtec Plus and COREtec Plus XL products, which warrants the floor against staining from pet accidents for the life of the flooring. Click here to see our collection of COREtec Plus flooring from USFloors. 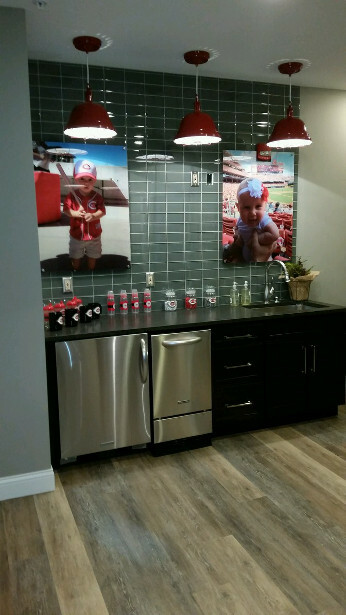 The Cincinnati Reds baseball team wanted to create a nursing suite for the players’ wives, who were breastfeeding or had small children. 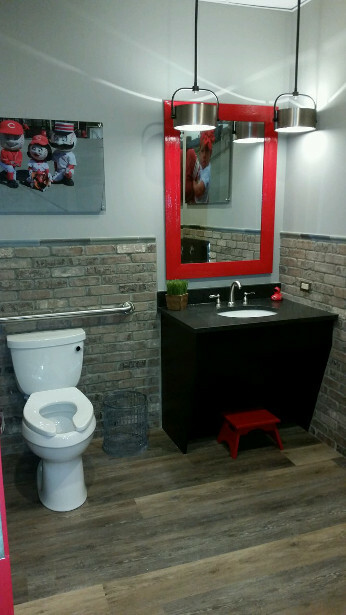 They wanted to create the nursing suite to give the women their privacy and a comfortable place to take care of their children during the game. Pampers, who was the major sponsor of the project, helped the team create a lovely suite for the players’ wives. 500 square feet of the 7 ft. 1/8 in. wide COREtec Plus, color Blackstone Oak, was used in the suite. This luxury vinyl plank product looks and feels like real wood, but it is easy to clean and maintain. The suite also has comfortable gliders, a kitchenette with a sink, ice and refrigeration, a private restroom, changing stations, and lockers. There is also a television in the suite so the mothers will not miss the game, and there are toys to keep the younger children occupied during the game. COREtec Plus is available in different sizes and many beautiful colors. The Blackstone Oak is only one great option to choose for your home or business. This luxury vinyl plank is 100% waterproof and there are other great benefits to this flooring. Click here to read more about COREtec Plus from USFloors. Click here to see our collection of COREtec products. Click here to see more products from USFloors.